Living in Florida, water safety is always at the forefront of my mind. 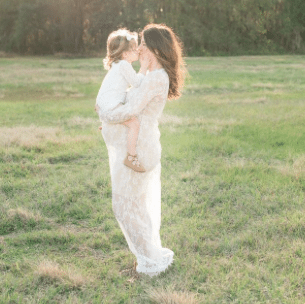 At first I thought I was too nervous and extremely overprotective when my kids were around water, but after reading a few statistics I realized my worries were warranted. 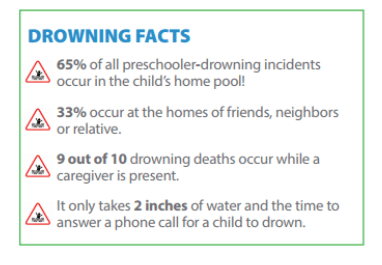 Drowning is the leading cause of accidental death in the U.S. among children under 5 years old. This scares me. My girls are around pools all the time and I know how easy it is for them to get out of my sight for just a second (hey I have three girls and only two eyes). This is a topic that is near and dear to my heart and so I wanted to share 10 of my top water safety tips that every parent should know. 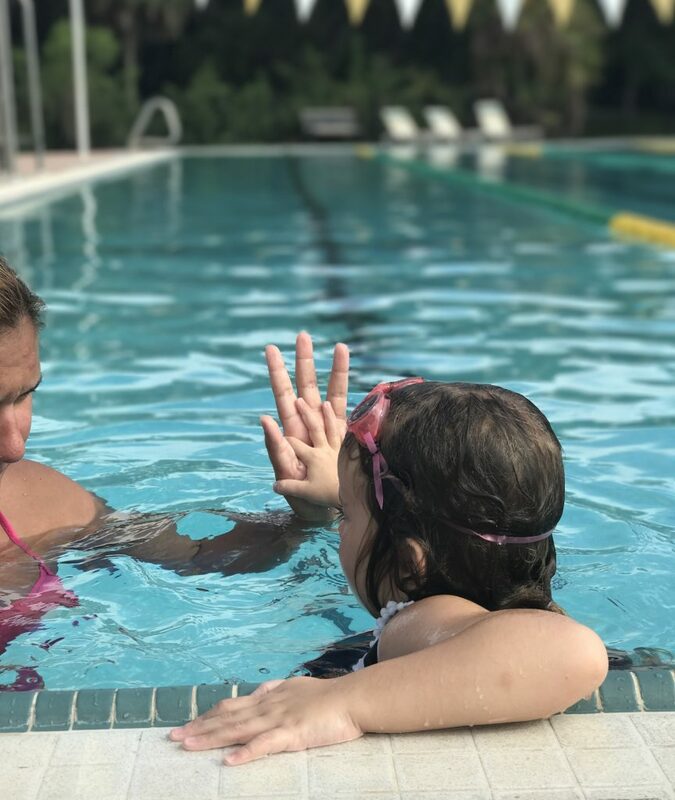 Enroll your kids in swim lessons ASAP – Participation in formal swimming lessons can reduce the risk of drowning by 88 percent among children aged one to four years. This is why I enrolled my girls in swim lessons from a young age. 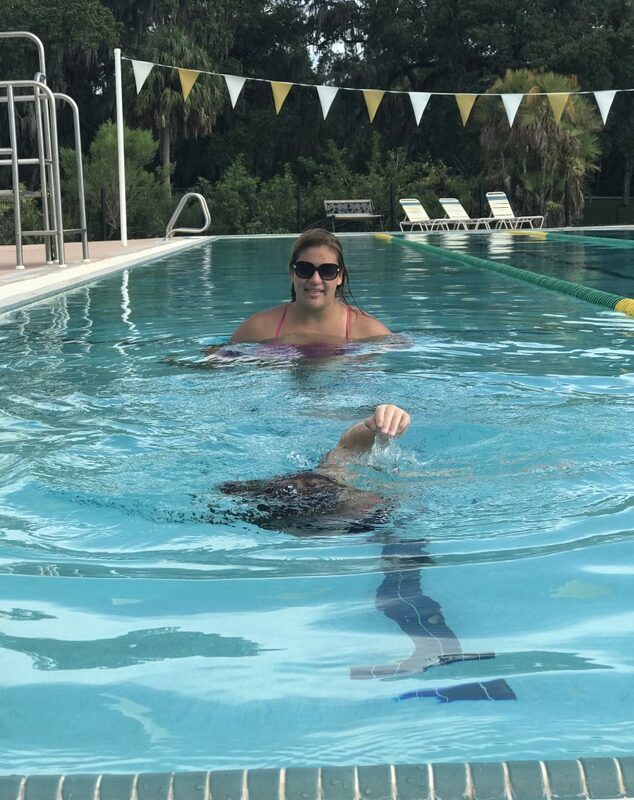 We recently had the opportunity to have private swim lessons from Sunsational Swim School. 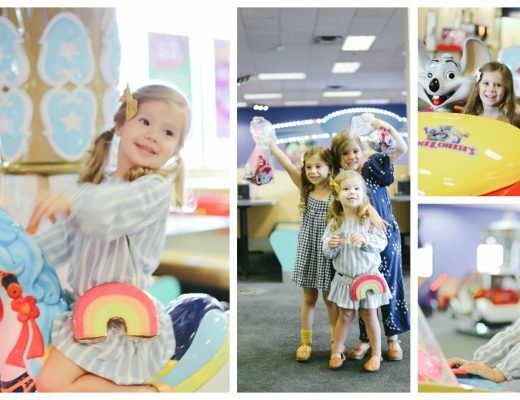 We really loved Sunsational for so many reasons. They are the #1 provider of private, at-home swimming lessons in America with instructors in over 40 metro areas across the United States. Grace, our instructor is a college swimmer and she had extensive knowledge of swimming techniques as well as how to teach young children a solid foundation. All instructors at Sunsational Swim School have at least 2 years experience, are CPR/First Aid certified & pass multiple background checks. 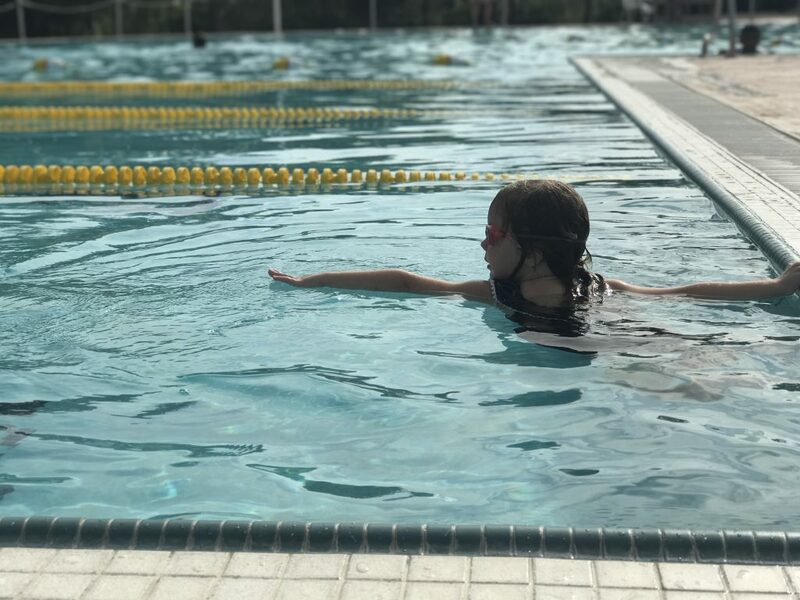 One of the best thing about Sunsational Swim School is they offer a learn to swim guarantee for children ages 3 and older which focuses on water safety skills. I was able to get swim lessons for all three of my girls who are each at different skill levels. Learn CPR – It is so important that if something were to happen that you are prepared for any scenario. 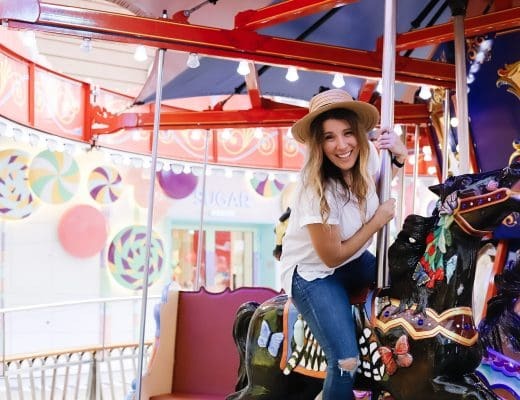 There are so many resources to help you get your certification and one afternoon of classes could make a real difference if something less than ideal were to happen. Better safe than sorry in my book. Make sure your pool has the proper safety precautions – There are so many safety measures nowadays to keep your home pool safe: pool fence, pool alarm, an alarm on your door leading out to the pool, childproof locks, safety pool cover that can hold your child’s weight. Consider having multiple precautions in case one were to go wrong. Constant supervision – We have all been invited to a pool party and thought there is no way anything could happen, look at all these adults. The problem is that when you are socializing your kids aren’t getting your full attention and can be getting into trouble. During parties or even when you glance at your phone for a second, be extra diligent when your kids are around water to not get distracted. 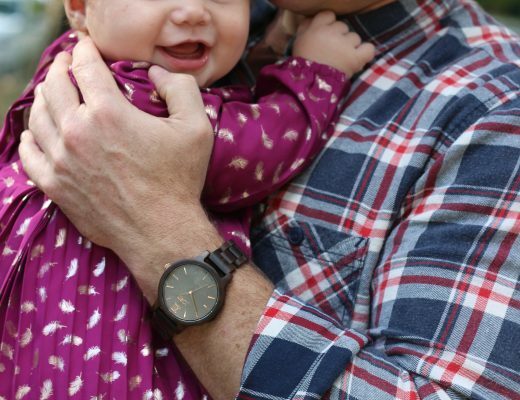 When my husband and I are in a social setting we will take turns giving 100% of our attention to our kids while the other has a chance to mingle. Create a water process – When it’s time to get in the pool let your kids know there are a few things they need to do first. Maybe it’s putting on the swim diaper, their bathing suit, sunscreen. Make a routine so they know they can not go into the pool without these things. Also I use a code word for my girls to jump in. It can be anything from 1,2,3 to JUMP. That way they know that they can’t get into the water without the special word. Make sure you have the proper floatation devices – If your children can not swim make sure you are using floatation devices that are coastguard approved. Avoid dependency when learning to swim – My girls love goggles. They always ask to swim with goggles. 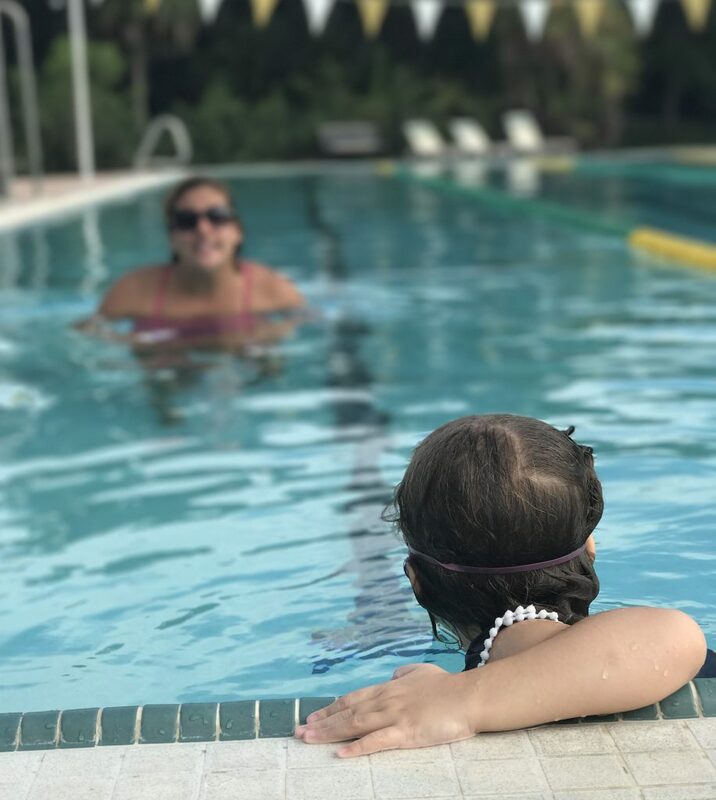 During our swim lesson with Grace at Sunsational Swim School we made sure to spend a few minutes practicing opening our eyes under the water and swimming without goggles. The last thing you want is for your kid to fall in without goggles and panic, forgetting everything they learned. 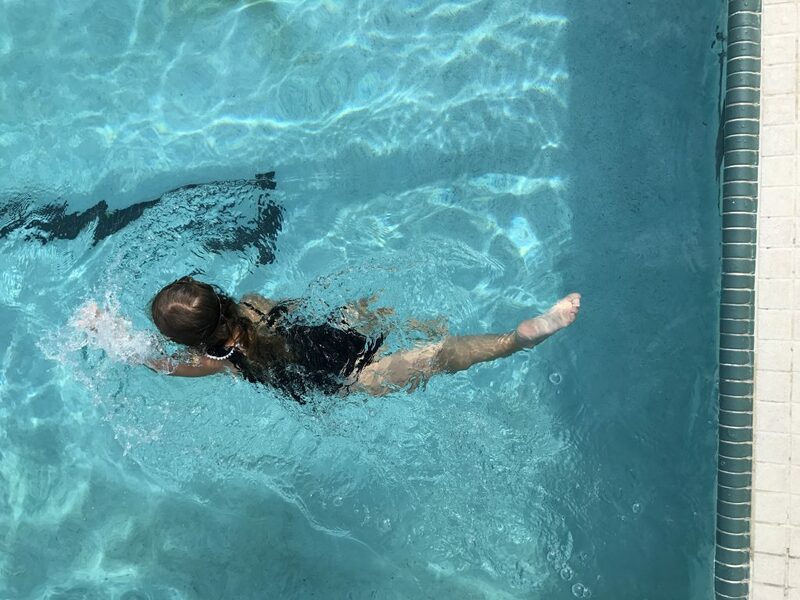 Keep pool and spa drains covered at all times with anti-entrapment drain covers – A child’s hair or bathing suit could become entangled in the drain, keeping the child trapped at the bottom of the pool. Make sure you have a cover for all drains in your pool and ask the lifeguards about the drain covers when going to public pools. Put away toys immediately after your child gets out of the pool – You don’t want the colorful objects floating in the water to entice your child back toward the edge. Make sure everyone knows your rules – I recite the water rules to my kids before each visit. It’s also important that we talk to our friends about the rules we keep at the pool that way everyone is on the same page. I hope all of these tips help you stay safe when you are at the pool. 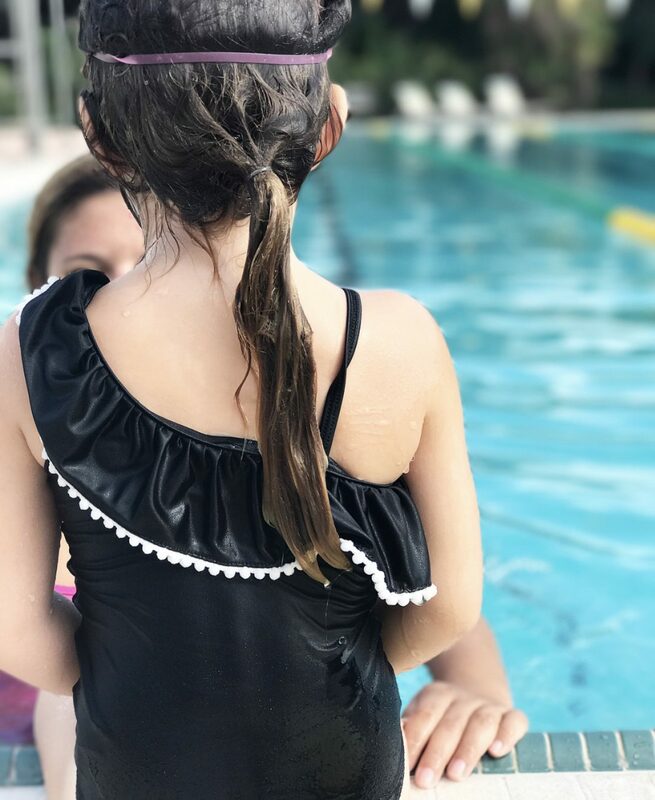 If you are in a warm climate like me this is something we think about all year-long and that is why I am going to continue to work on my girls swimming skills throughout the year. 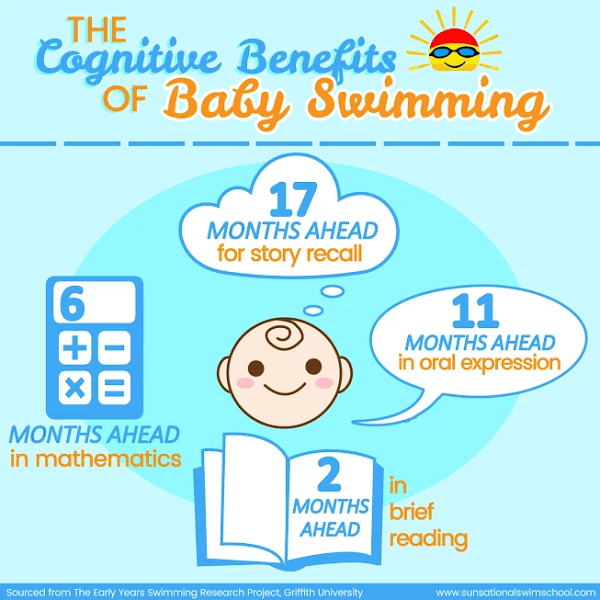 I’ve even started Hazel in swim lessons at just a year old because the benefits are so much more than just learning to swim. Water safety is important but did you know about the facts below? Do you have any tips to keep your kids safe near the water? 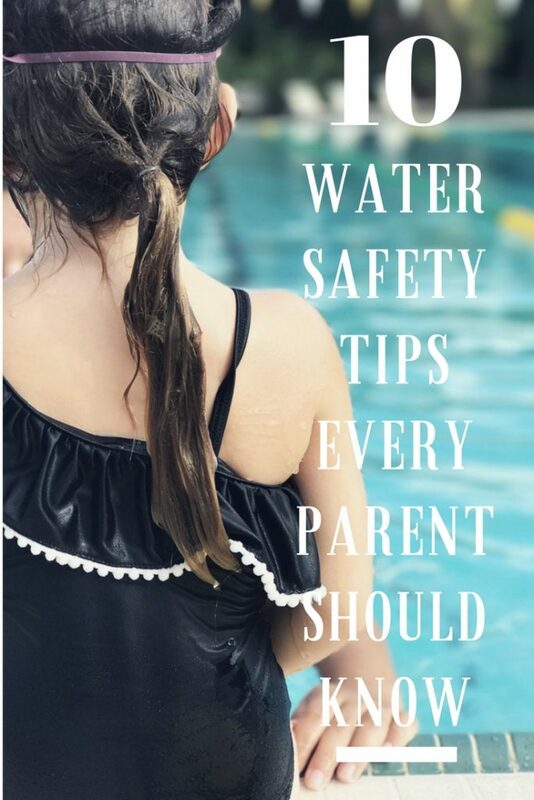 I would love to hear about your water safety tips in the comments below. 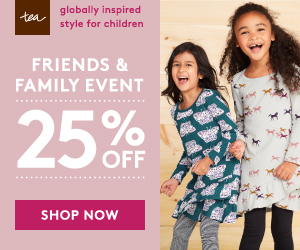 Also don’t miss this post about my favorite swimsuits for toddler girls.